Finding the right editorial and marketing calendar is an extremely difficult thing to do when you’re on a budget. There are many social media calendars out there, but I struggled to find the one that would do all my social media auto-posting, while keeping my to-do list and drafts calendar all in one place. I tried spreadsheets, apps, but nothing seems to quite fit it all in, until I found Co-scheduler. Please note that this review does contain affiliate links which means that if you decided to try CoSchedule, I will get a small commission or credit towards my CoSchedule account that helps keep my site running. But please know that all of the opinions expressed in this review are my own honest opinion. 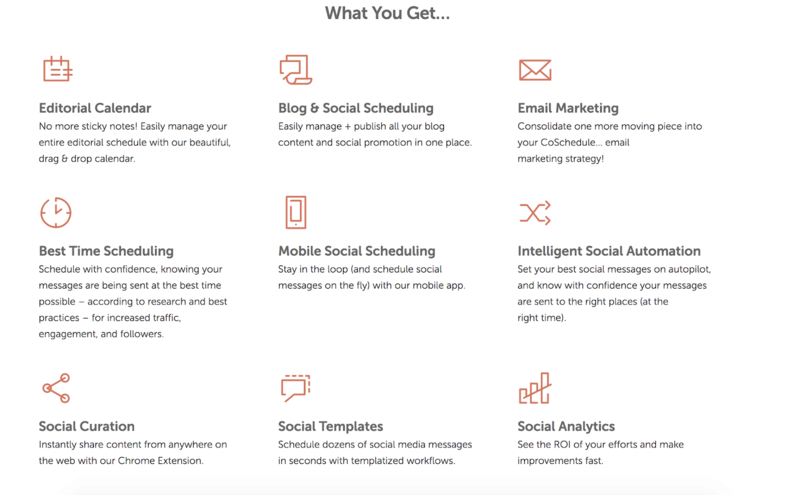 CoSchedule is a cloud-based Editorial & Marketing Calendar that incorporates everything in one place. The ability to integrate with wordpress & google apps, automate social media, analytics and much more. I love how CoSchedule is very linear and logical. 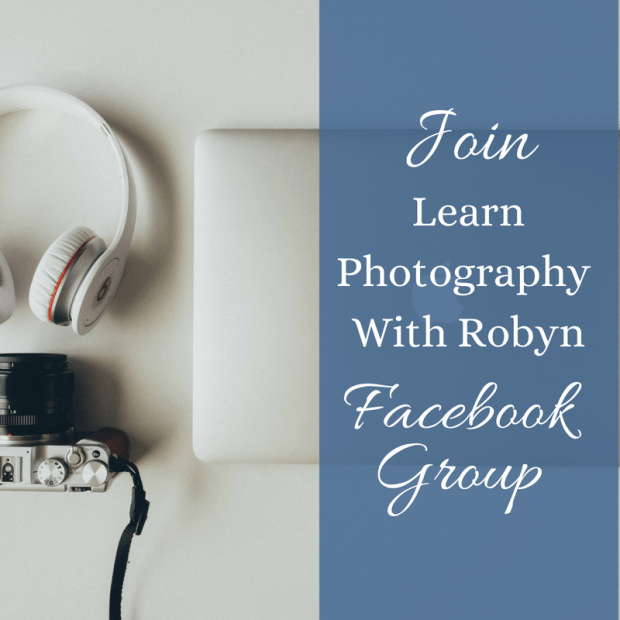 It allows you to build some, great timing saving templates for social media posts and full campaigns, but has been an absolute lifesaver for me. I was always forgetting to market my blog posts. You can actually do it all within wordpress itself. CoSchedule social media is not a management tool, and while some people would argue that the inability to listen to social media is an inconvenience but for me it allows me to schedule analyse all my social media post without any distractions. The ability to grow into this program is in abundance. It allows for multiple users, which is great for a VA or Marketer to be able to see the bigger picture of your strategic plan. The number one feature I think that is overlooked in the CoSchedule Academy which not only teaches you the different aspects of online marketings but all their templates and live trainings are a must if you need some help along the way. Only a few minor things, that they’ve listened to and are working on. Like the ability to auto post Instagram, which I’m looking forward to. As always we these things today its depends on your team size and what features you want. But I can honestly say that you can start with the Essential package starting from £20 per month. Which when compared with other editorial and marketing programmes is very affordable. Yes. The time I having having all my content ‘under one roof’ is x to me. Are there cheaper ways to do all of this. Yes, definitely, BUT the you save is worth every penny. Plus its so much easier to analyse your content when you can see it all together. If you’re still unsure, I suggest giving CoSchedule a Free Trail Run for 2 weeks and make your own mind up. No Credit card required. However, I’m not naive enough to believe that one programme will fit all, but if you haven’t found that programme that makes you smile with all the time you’re saving and you love to use, then I’d say what have you got to lose. Try the free trial today. I’d love to hear what you think? What do you use? 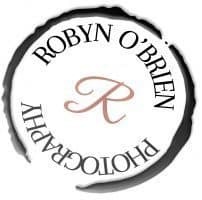 Thank you so much for the review, Robyn! 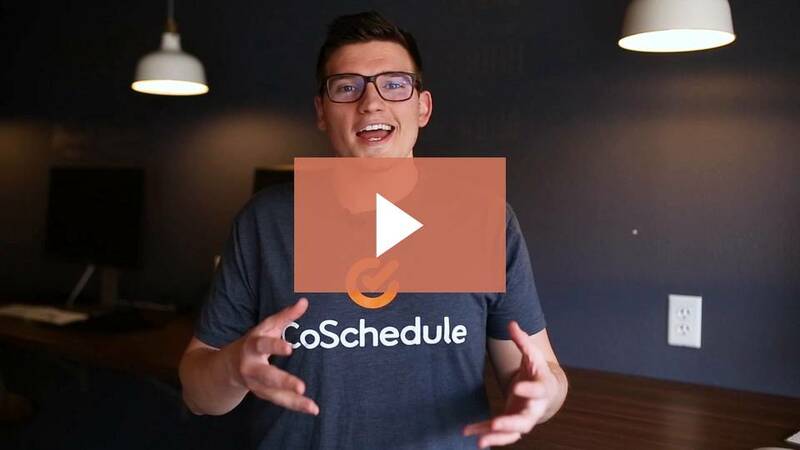 It’s always so cool to hear what folks like about CoSchedule and their favorite features.